The National Rural Livelihood Mission (NRLM) aims at to reach out to all poor families and nurture them till they come out of poverty and enjoy a decent quality of life, is effectively being implemented in Himachal Pradesh. Nearly 50 thousand women from BPL and poor families in the state have been brought into the mainstream of the Mission through 9146 Self Help Groups (SHG). 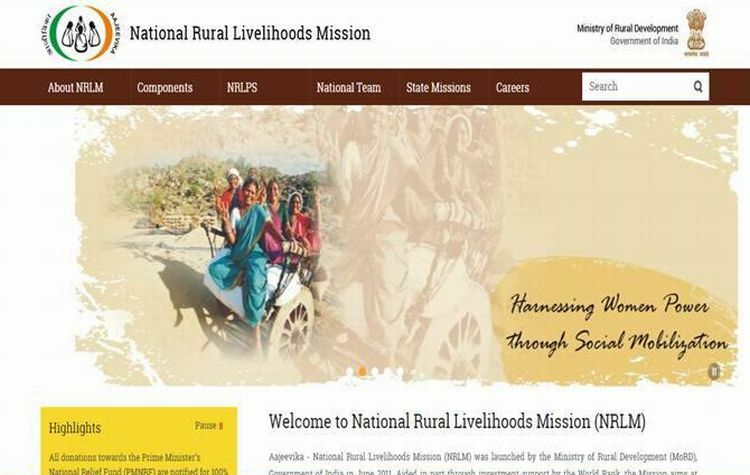 In order to strengthen and provide greater financial support to the poor families with the goal of poverty alleviation through social mobilization, institutions and capacity building, financial inclusion, saturation approach, skill generation and a portfolio of sustainable livelihoods, NRLM has been made operational in the State from April, 2013. In the first phase of the implementation, five Blocks viz. Kandagaht, Mandi Sadar, Nurpur, Haroli and Basantpur have been selected as Intensive Blocks whereas the remaining Non Intensive Blocks would be covered in phased manner in next four years. The Centre has approved Rs. 1492.11 lakh since inception of the programme for the Pradesh of which Rs. 333 lakh comprising the state share. In Himachal Pradesh, the NRLM would be covering all the BPL families initially and later on all the poorest of the poor and also families which are marginally above poverty line to be selected through the process of participatory identification of poor by organizing them into SHGs. These groups have been linked with Banks for micro financing. Under the programme, Bank would provide a loan of Rs. 2-3 lakh on seven percent interest to each SHG for initially starting its venture which would be repeated upto Rs. 10 lakh depending on the performance of the SHG. In Shimla and Mandi district, banks will lend to all women SHGs upto Rs 3 lakh at 7 percent interest. These SHGs will also get additional interest subvention of 3 percent on regular repayment of loan, reducing the effective rate of interest to 4 percent. This interest subvention is being provided by the Government of India. For coordinating and smoothening of the SHG Bank linkages and delivery of interest subvention, a sub-committee of State Level Bankers Committee (SLBC) has been constituted. As of today, 6345 SHGs have been linked with the Banks providing them the credit of Rs. 59.09 crore against target of Rs. 148 crore. Revolving fund of Rs. 2.97 crore has also been distributed amongst the groups by the Department. During the current fiscal, the focus will be on capacity building and institutionalization of SHGs. The HPSRLM has to work in intensive manner in the implementation blocks. 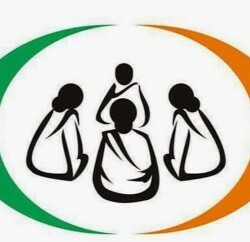 All active women of intensive block will be identified amongst SHGs members and would be trained in such a manner so that they are able to take responsibility of internal Community Resource Persons (CRPs) and for providing necessary support to the SHGs and village organization. The major focus during the year 2015-16 would be on social mobilization, institution building, communization and to create human resource. Active women will be developed as book keeper and internal CRPs.